Last week I had a “catch up” dinner with one of my long-time friends Hank. Hank is a consultant I’ve used over the years and was my sailing partner in crime. Before he traded in his sailboat for a motorcycle, we would go sailing about once a week and take a big sailing trip on Lake Michigan in the summer. One time we chartered a forty plus foot Beneteau out of South Beach. It was probably one of the best vacations I have ever taken. Can someone print that on a bumper sticker and sell me one? Over my lifetime in the business world, I too have focused on making money regardless of which party controlled the White House or Congress. To do otherwise would amount to excuse making. And anyone who knows me knows I hate excuses. 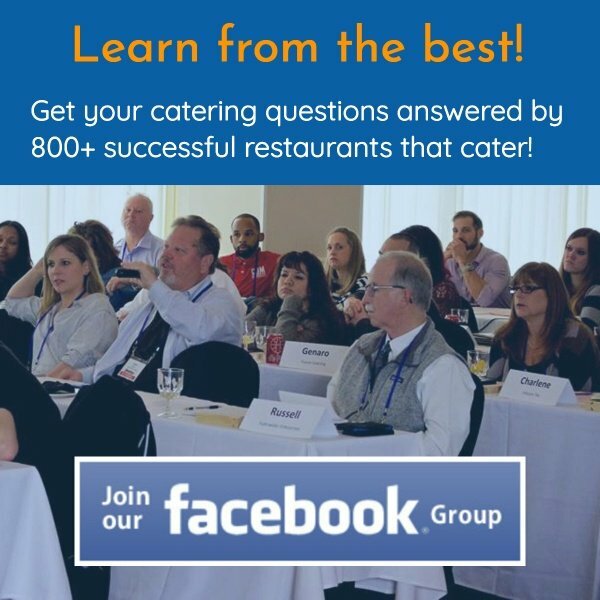 So in the spirit of making money regardless of who wins the election, I want to thank Jay Johnson with Bubba’s Roadhouse for a great idea he shared on our Monthly Group Catering Coaching Call. Jay was sharing how he picked up a large contract catering meal for an ROTC training camp and was working on getting catering from another ROTC in another county. While I owned Corky’s, we often catered for the Navy Reserves once a month and frequently for the Tennessee National Guard headquarters in Nashville. There really are no new ideas. 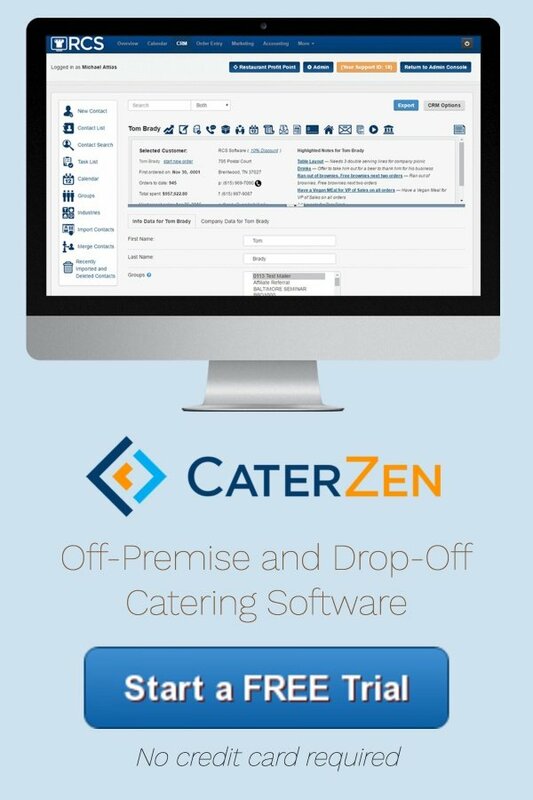 Our software is a collection of all the “best practices” for growing and operating your catering profit center. It doesn’t take a genius to come up with ways to find government catering opportunities. But it does take a smart man (or woman) to show up to our monthly coaching calls to learn something new or be reminded of a great idea lost in the recesses of their brain. There literally are more catering niches than you can ever attack. Pick one and get started. And regardless of who you’re voting for, please join me, my friend Hank and my other members dedicated to making money regardless of who wins the White House. Friends; that truly is the American way!